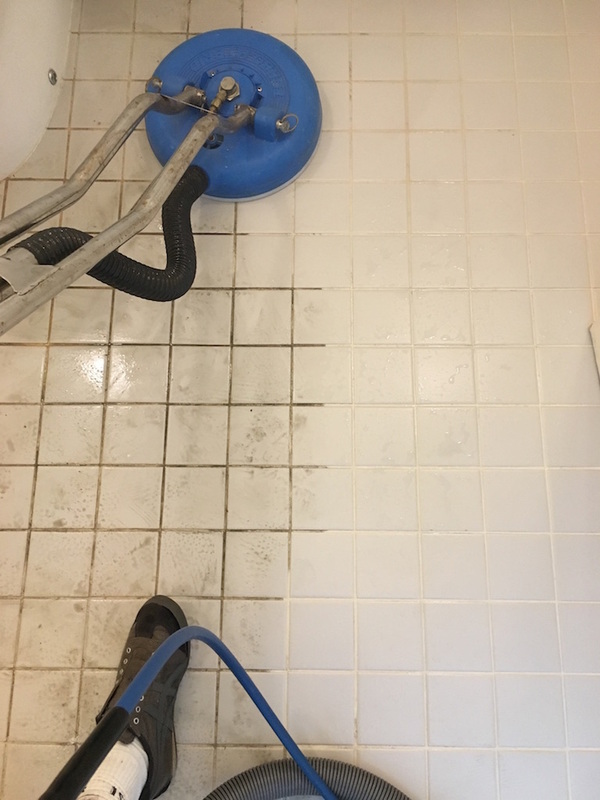 At Hi-Tech Floor Cleaning we can restore your tiles and get your grout lines back to their original color through using our specialised equipment and best available products. 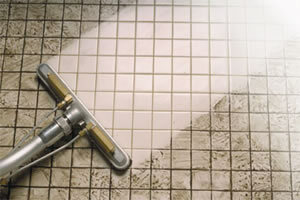 At Hi-Tech Floor Cleaning we have specialised equipment to restore your shower and wall tiles. Do your porcelain floors look cloudy, patchy and stain easy? 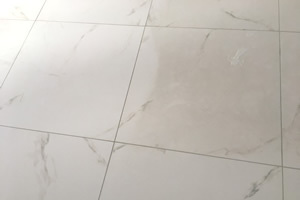 This is very common in Porcelain tiles. 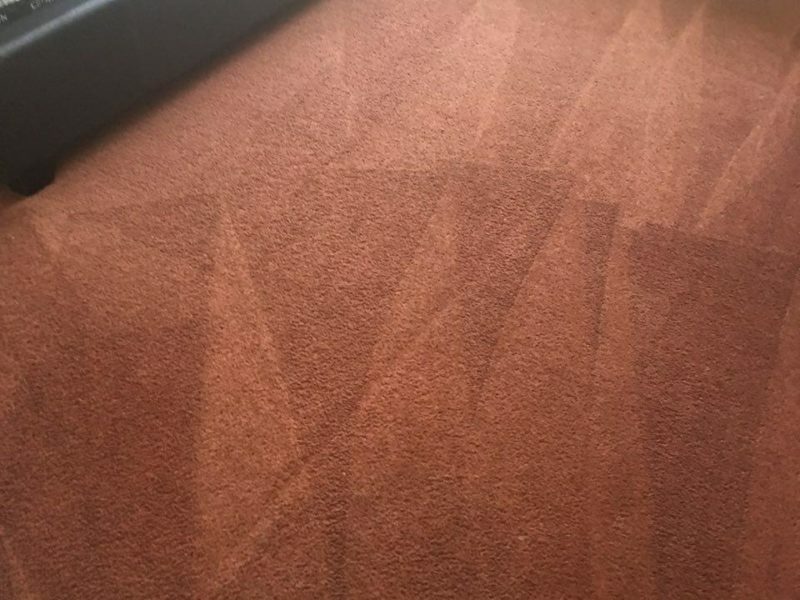 At Hi-Tech Floor Cleaning we implement a thorough Carpet cleaning service that restores your carpets, making them look fresh and new removing bacteria, dirt and spills through a deep carpet cleaning process. 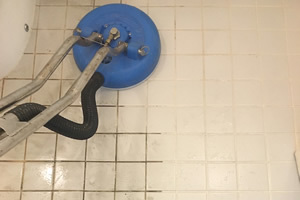 Hi-Tech Floor Cleaning use a highly recommended product to protect and ensure longer lasting clean grout lines. 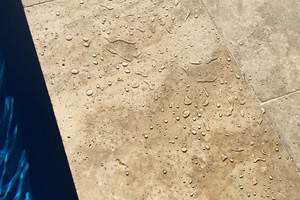 We use a long lasting sealer; which offers high performance protection against stains, mould and salt water damage. 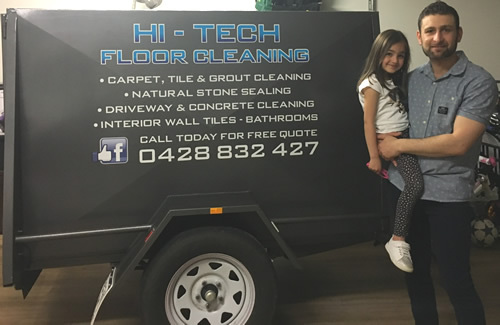 Hi-Tech Floor Cleaning, a family owned business that offers extensive experience in the industry with professional training. 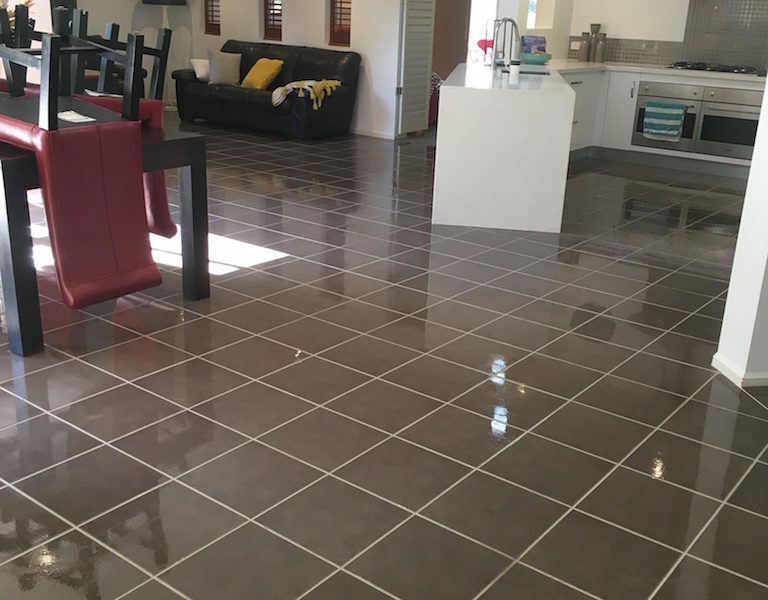 Our business reputation has grown from word of mouth, and referrals from satisfied customers all due to the passion we show when delivering an exceptional service and the respect we show towards your property. 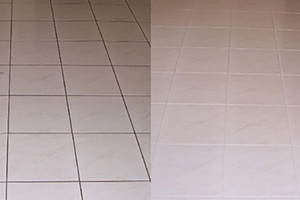 A+++ service and workmanship!! 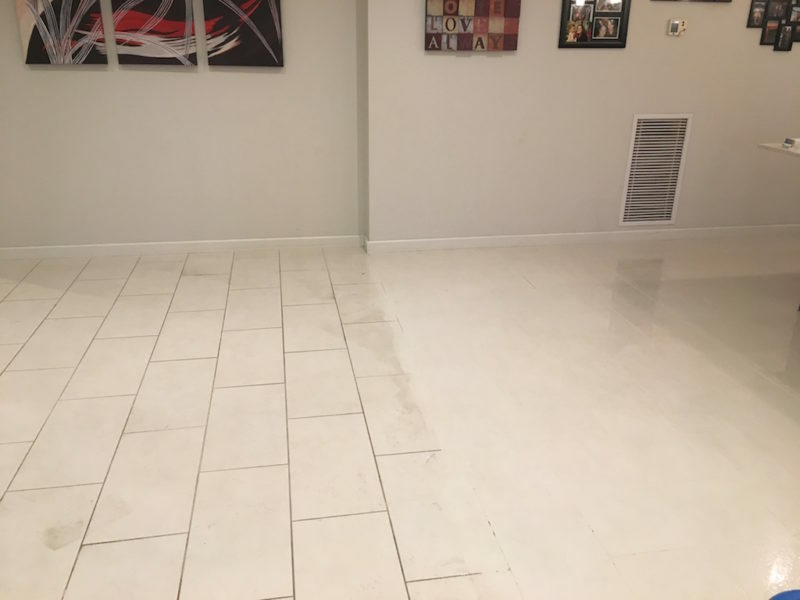 Frank was fantastic, professional and my floors look amazing, they look brand new!! Highly, highly recommend!! If there are more than 5 star , I would definitely put those up. 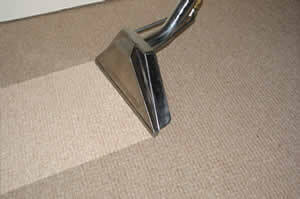 Service was total spot on , Frank always come on time, flexible and fast reply the Facebook message. 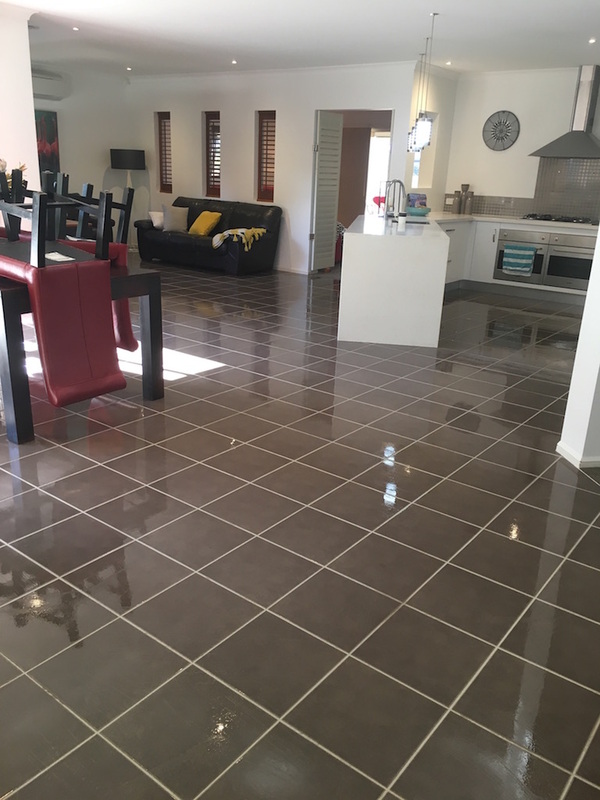 His work for our house is real professional and the result is our tiles are sparkling clean. 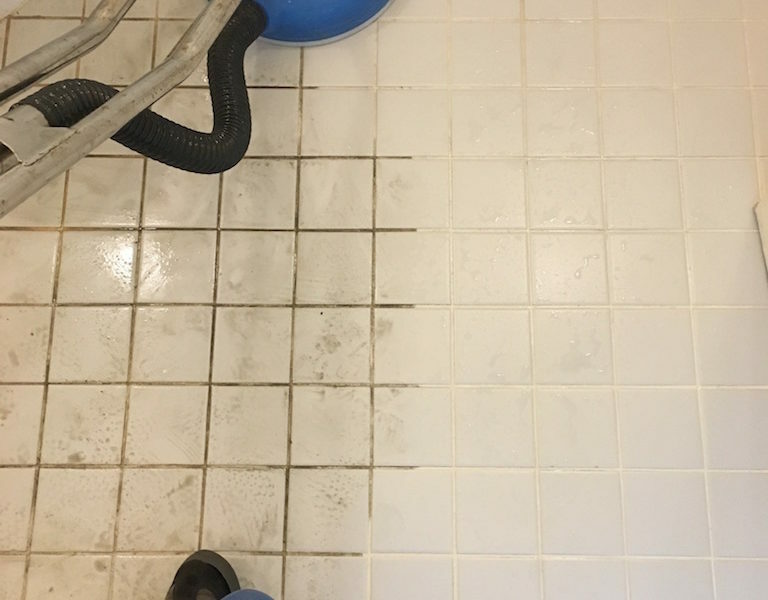 Great job and we really please with his work. 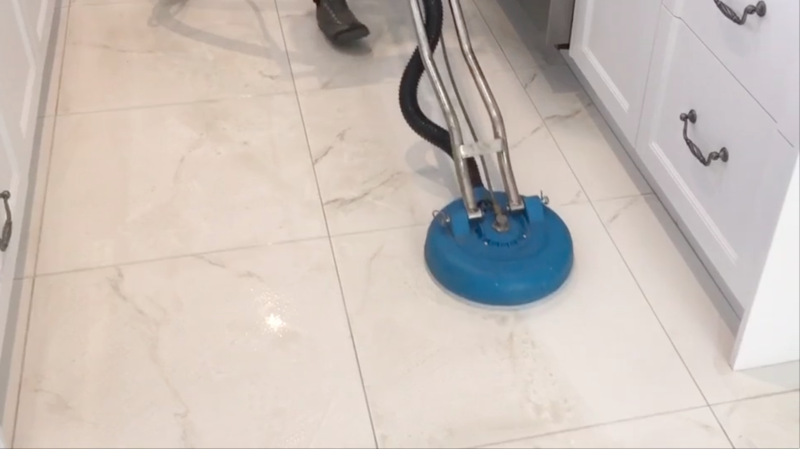 We definitely going to use Hi Tech Floor Cleaning again in the future. Don't Wait! 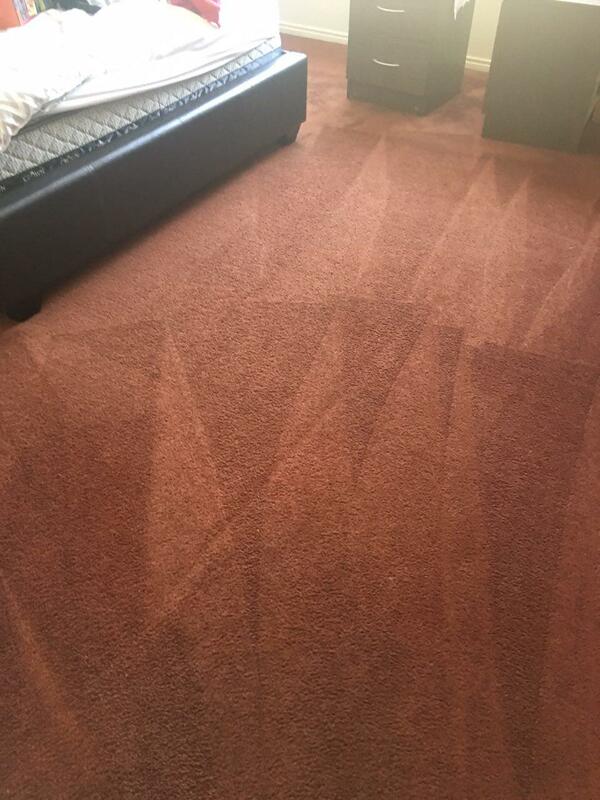 Contact Us Now For Your Free Quote!